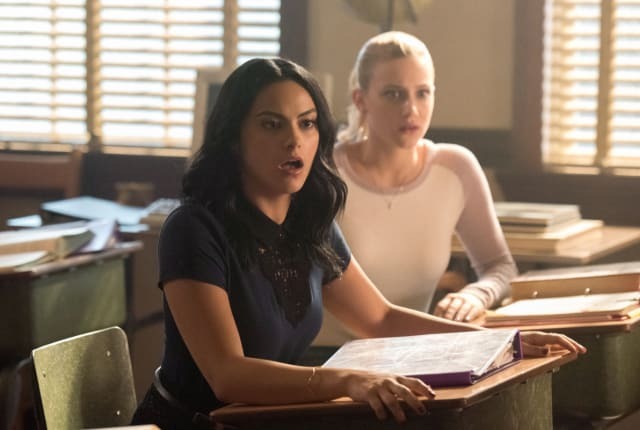 Watch Riverdale Season 3 Episode 6 online via TV Fanatic with over 1 options to watch the Riverdale S3E6 full episode. Affiliates with free and paid streaming include Amazon. On Riverdale Season 3 Episode 6, Betty searches for a lead to identify the Gargoyle King's identity, and Veronica's attempt to prove Archie's innocence leads to trouble. Riverdale Round Table: Are Veronica and Archie Endgame?